Leaky Shed and Bo Bunny have been teaming up all month with a fabulous product swap between their designers...we have had too much fun! Snowflake Scroll Ornament and the Teardrop Frame Christmas Ornament pink and after the paint was dry, I added a coat of Bo Bunny Glitter Paste. So easy and fun to work with! I backed each ornament with some gold foil paper just for a little more bling! To celebrate our Leaky Shed Studio/Bo Bunny Swap, we are giving away this fabulous prize package filled with gorgeous Bo Bunny products! First, leave a comment on each Leaky Shed Studio Facebook Page Post during the swap form December 9 to the 30. You have until midnight EST on January 3 to leave your comments! 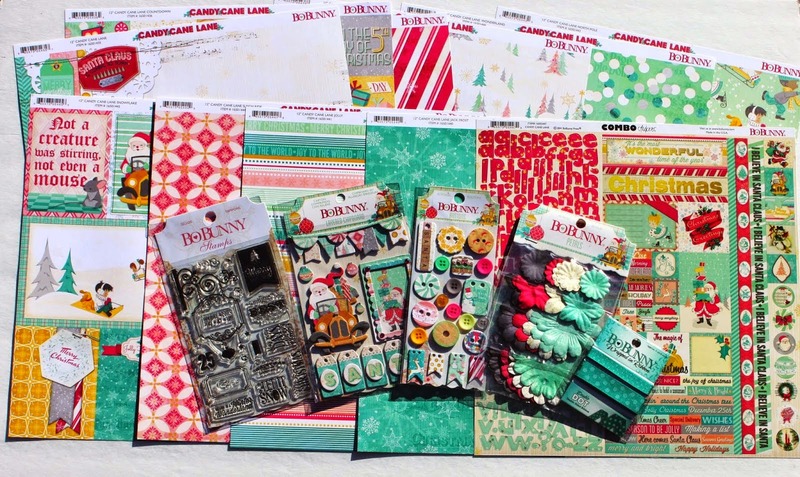 If you are on Pinterest, check out the special Pinterest board that we have created for this swap! Re-pin some of your favorite projects and show us some love! Happy Holidays and check back with us throughout the month and don't forget to leave us a comment for your chance to win the Bo Bunny Prize Pack. Bo Bunny is also giving away a Leaky Shed Studio Prize Pack so go check out Bo Bunny and leave a comment on their Facebook page also! Love these tags! The layers and colours are fantastic! I am really enjoying this product swap and am now a huge fan of Leaky Shed products! I hope there is a vendor in Southern Ontario! This post was not on your Facebook page, so I am leaving my comment here. Thanks for inspiring me! 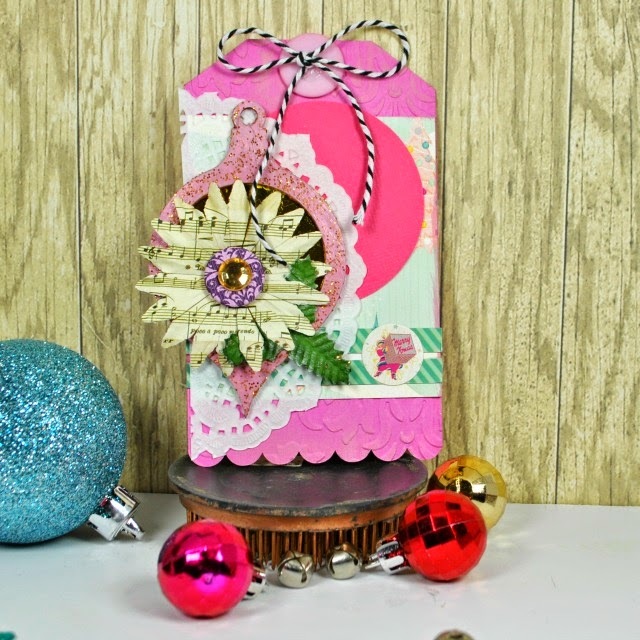 Pink, Cream and Mint Green for Christmas? Imagine that. Wish I had these tags to inspire me for my grand daughters dance studio teacher - those are her colors. My daughter was trying to come up with some decor and some hair bows in those colors for the holidays. Your creations are totally perfect and the Bo Bunny colors are exactly like the dance studio. WOW. I'm going to get some paper to use later.... thanks so much for the inspiration. Love the scallops too - just the right idea to make them PERFECT. 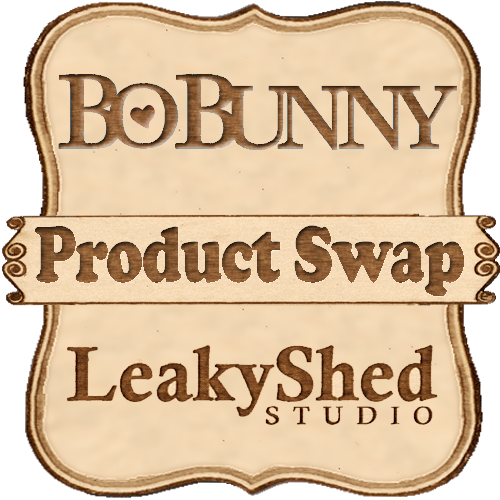 Leaky Shed Studio / BoBunny PRODUCT SWAP!